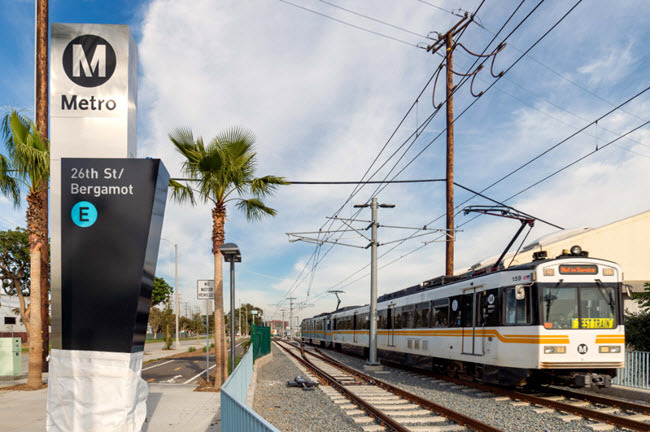 The Los Angeles County Metropolitan Transportation Authority Expo Line Phase 2 Light Rail, a $1.5 billion, 6.6-mile-long project with seven stations, has received Envision recognition for sustainable performance from the Institute for Sustainable Infrastructure. It is the first Metro project that is Envision verified. 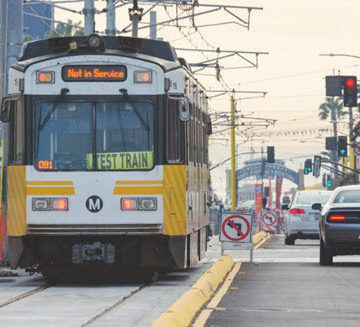 The Expo 2 Light Rail extension provides a needed public transportation system that connects downtown Los Angeles to Santa Monica, serving such popular destinations along the route as the University of Southern California and West Los Angeles. Daily ridership is expected to remain high, with more than 64,000 boarding passengers projected by 2030, making it one of the nation’s highest used light-rail systems. The Expo 2 project scored top marks in nearly all Quality of Life credits, due in part to its easement of traffic congestion and for providing residents in Los Angeles with a faster, more environmentally responsible way of getting around. “Finishing the Expo Line to Santa Monica was a real game-changer for the region, not only in terms of providing fast, convenient, and efficient transportation to and from the Westside, but also our ability to incorporate and deliver a rail-line system with sustainable performance built in,” said Metro CEO Phillip A. Washington. 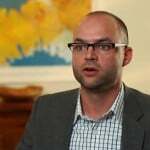 The project included several sustainable innovations and practices. 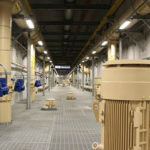 • More than 30 percent of the total materials used on this project came from suppliers who demonstrate strong environmental and sustainability practices. • The project implemented nonstandard track technology to minimize sound and vibration levels emitted by the light-rail vehicles, which is especially important given the number of professional recording studios located along the line. • The project enhances public space by including a well-landscaped bikeway along the rail line with larger green areas located at strategic points along the system. 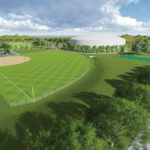 • The project increased natural habitats and connectivity by developing over 330,000 square feet of landscaping. The plants, trees, and shrubbery selected were native to the area and reduced irrigation and maintenance requirements. 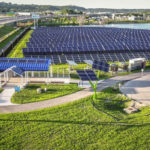 • The anticipated emissions reduction consequent to this project will positively contribute to California’s efforts to reduce greenhouse gas emissions by 15 percent from 1990 to 2020 per the California Global Warming Solutions Act of 2006. • Each of the seven stations along the rail line feature original works of art to help create a unique identity for each station and enhance the passenger experience. To find out more about the project, visit the Los Angeles County Transportation Authority website.